Established in 1985, the art gallery and art business were added in 1990. For almost 20 years the Gallery was in Gouda. 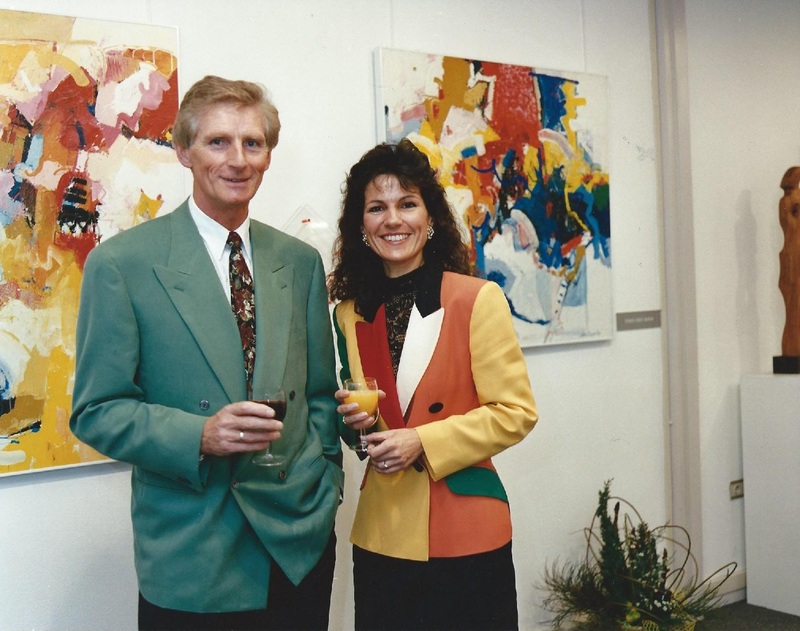 Our main activities are modern realistic art, original paintings, both oil and acrylic, etchings, serigraphs, lithos, etc., as well as sculptures. The paintings are still lifes, landscapes, impressionist and abstracts. We own a collection of impressionist and abstract paintings of Willem Boon (1902-1986) who studies at the Academy of Art in Rotterdam at the same time as Willem de Kooning. Willem Boon had several exhibitions in Museum Boymans-van Beuningen in Rotterdam. Also Kees van Dongen, Hendrik Chabot etc. were from the same academy and period.